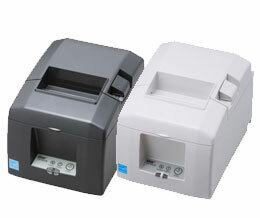 High quality 203 dpi print quality with barcode capability including 2D for receipts, coupons and ticketing etc. “Made for iPod”, “Made for iPhone”, “Made for iPad” mean that an electronic accessory has been designed to connect specifically to iPod, iPhone and iPad respectively, and has been certified by the developer to meet Apple performance standards. Apple is not responsible for the operation of this device or its compliance with safety and regulatory standards. Apple, the Apple logo, iPad, iPhone, and iPod touch are trademarks of Apple Inc., registered in the U.S. and other countries. App Store is a service mark of Apple Inc.